We are among the foremost Manufacturers, Suppliers, Importers and Exporters of the Cold Face Insulation Bricks. 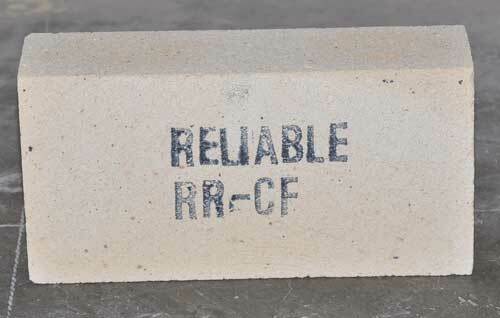 The Cold Face Insulation Bricks offered by is manufactured with precision by our experts. Fabricated using high grade material the Insulation Bricks are in compliance with international standards. Moreover, the wide range of Cold Face Insulation Bricks is available in the market at reasonable prices.